Contact Climatrol to discover how our valuable service agreements can help extend the life of your equipment. 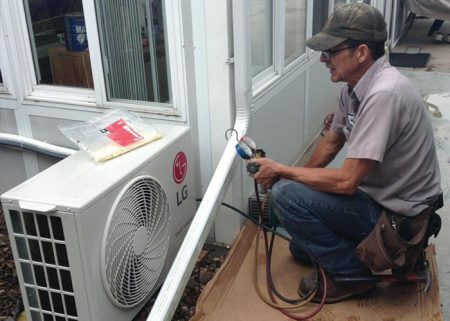 No matter what equipment you own, proper maintenance and cleaning is essential to keep your home or business comfortable throughout the seasons. Whether you rent or own, or maintain a school, commercial, or industrial facility, we can help you lower your energy expenses and avoid sudden, unexpected repair bills. We provide a complete preventive maintenance service for your unit for the term of your agreement with us. Please note that standard services are scheduled during our regular business hours (Monday through Friday from 8:30 a.m. to 5:00 p.m.). We are closed on holidays. If you require an after-hours or weekend appointment, we will discuss arrangements with you. *Please note that an additional charge applies for service during non-standard hours. Contact us with any questions that you may have about our services or to inquire about discounts of up to 15% off of your total maintenance service bill. Call: (304) 623-0606.